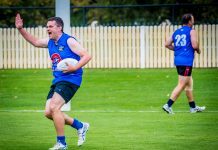 Albury’s QEII Square will come alive with a festival atmosphere on Saturday when the community attempts to propel the city into the Guinness Book of World Records at 10:00am. 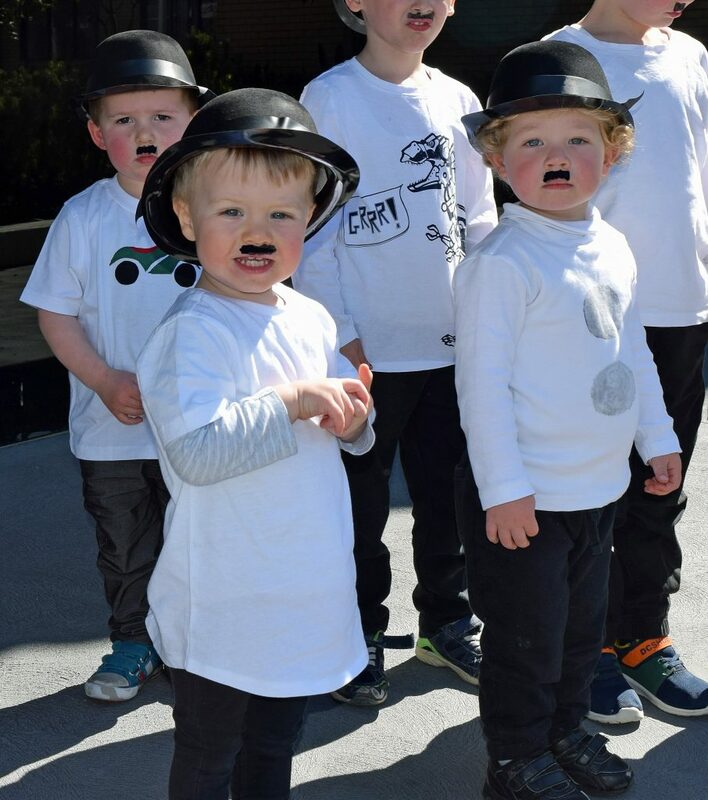 Free activities and entertainment will fill the square as organisers attempt to gather more than 663 people dressed as Hollywood icon Charlie Chaplin to break the world record, previously set in Switzerland. You’re never too young to don a bowler hat and moustache for the record attempt. 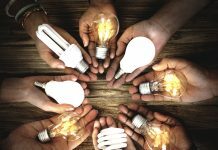 More entrants are needed to give the record attempt a shake so anyone keen to help put Albury on the world record map is urged to buy a bowler hat and moustache for just $5 from the LibraryMuseum in Kiewa Street and be at QEII Square by 10 am on Saturday. 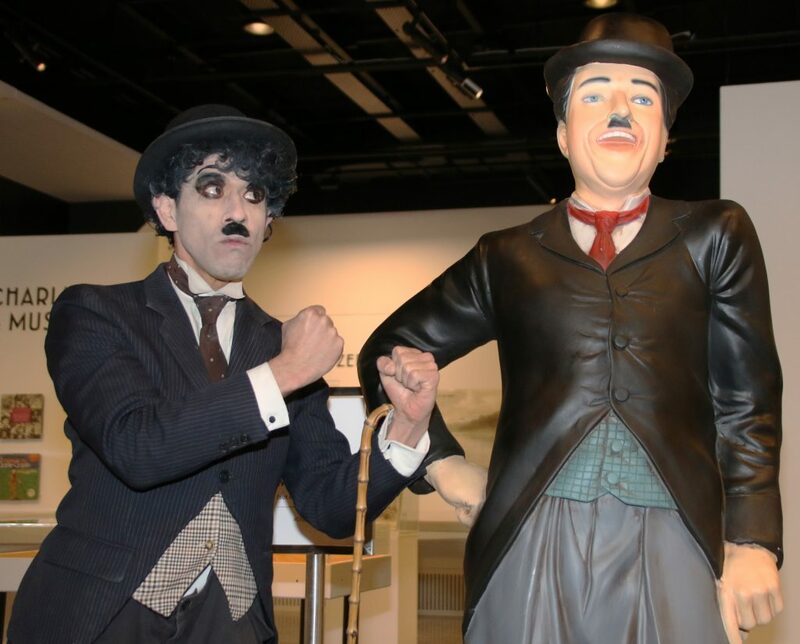 The family-friendly event, which is part of AlburyCity’s Charlie Chaplin Festival, will feature face painting, roving entertainment, live music from the Tony Lukav Band, Charlie Chaplin-themed craft activities, circus workshops by the Flying Fruit Fly Circus and a display of vintage classic cars by the Antique Car Club Albury-Wodonga. In a special bonus for world record entrants, Charlie look-alikes will get free admission to the Albury races on Saturday. The centrepiece of the festival is the Capturing Charlie: Collecting A Cinema Icon exhibition which is on display at the LibraryMuseum until Sunday 18 November. 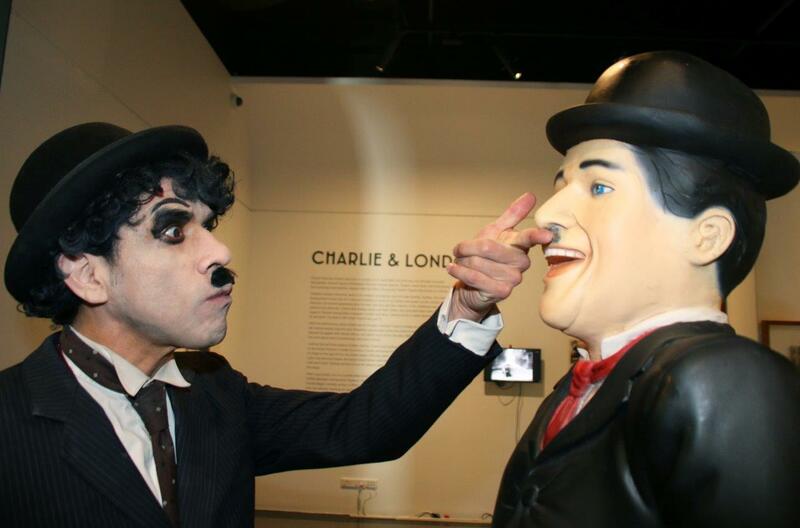 This is the first time the collection has been shown in Australia and is one of the largest collections of Charlie Chaplin memorabilia in the world.